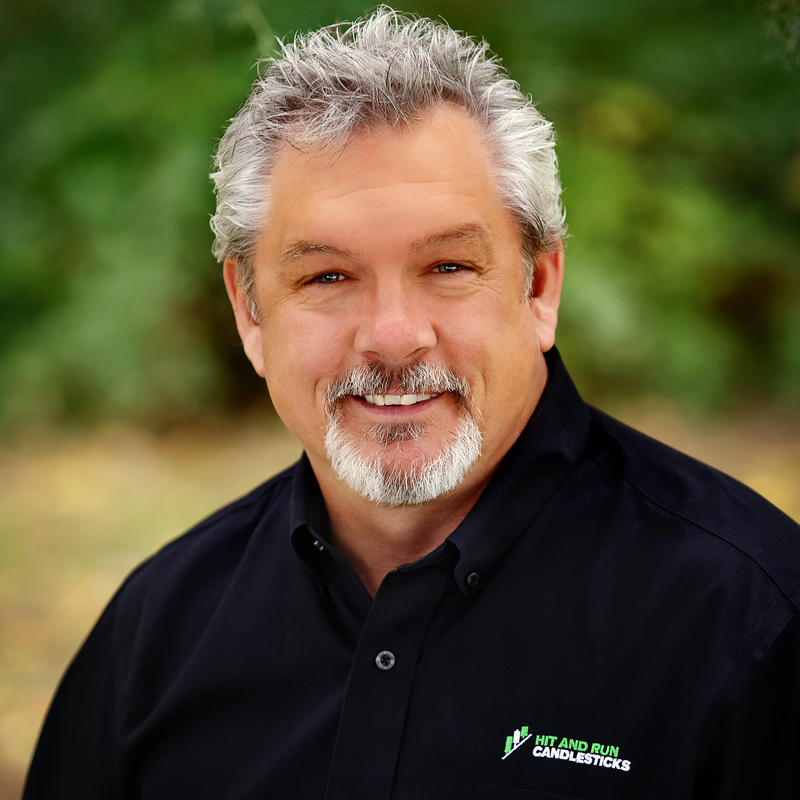 Rick Saddler had a dream to trade full time, so he made the commitment to do whatever it took to achieve success. But success was not an overnight achievement. Experiences along the path propelled his personal growth and trading success. He learned how to trade with low risk and achieve solid profits, and discovered that the bottom line is Simplicity equals Success. He now lives the dream and teaches others how to walk that path to success in trading. 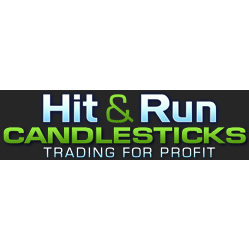 Rick is the Founder and President of Hit and Run Candlesticks. Using his 29 years of trading, training and coaching experience, he manages the live HRC trading room every day.